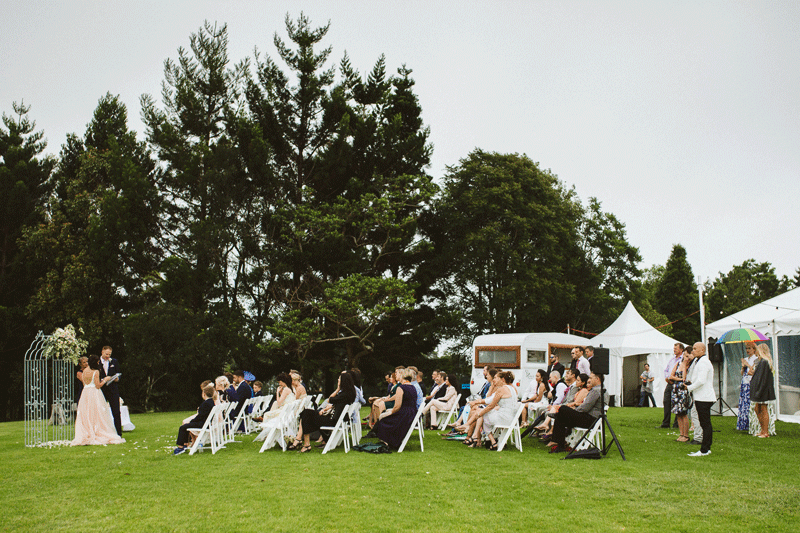 When planning an outdoor marquee wedding, the Sunshine Coast really is a picture-perfect location, especially the breathtaking view at Maleny Retreat. 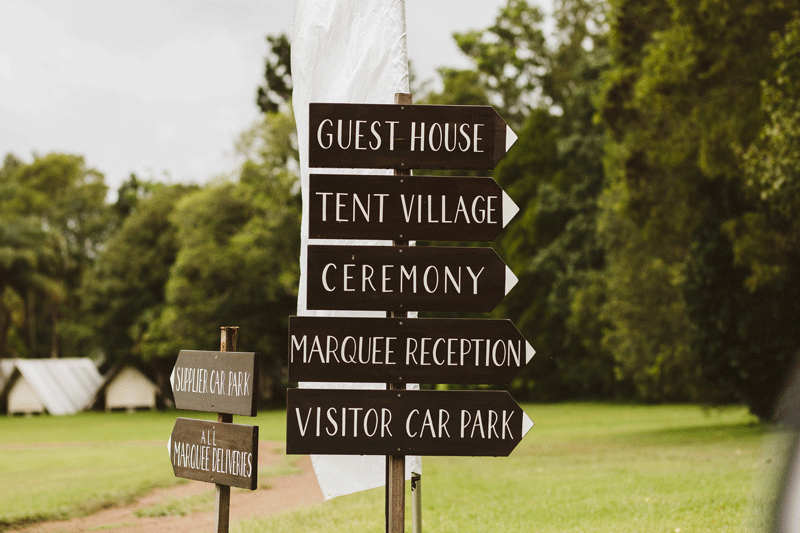 In the first week of January 2017, Alexandra & Matt celebrated their wedding with an intimate celebration of close family and friends – and created the most romantic fairytale wedding we have seen. 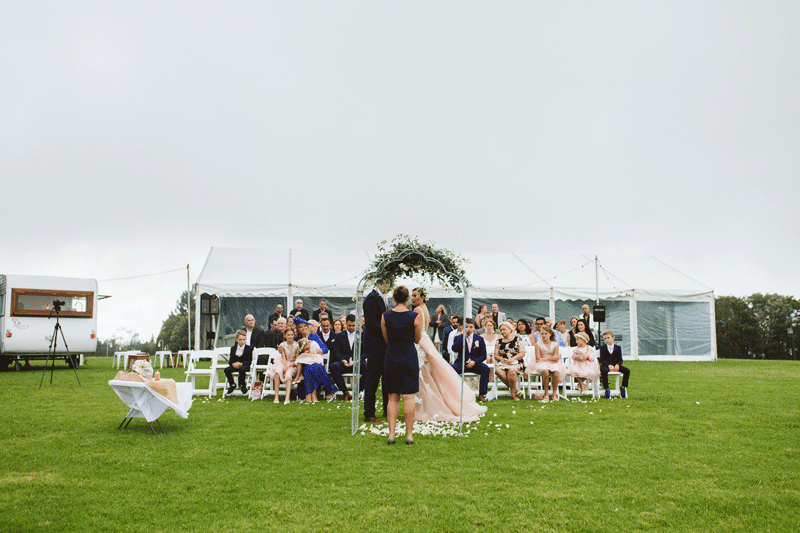 There was a little rain during the day, but that did not stop guests from enjoying the party (or the dance floor). 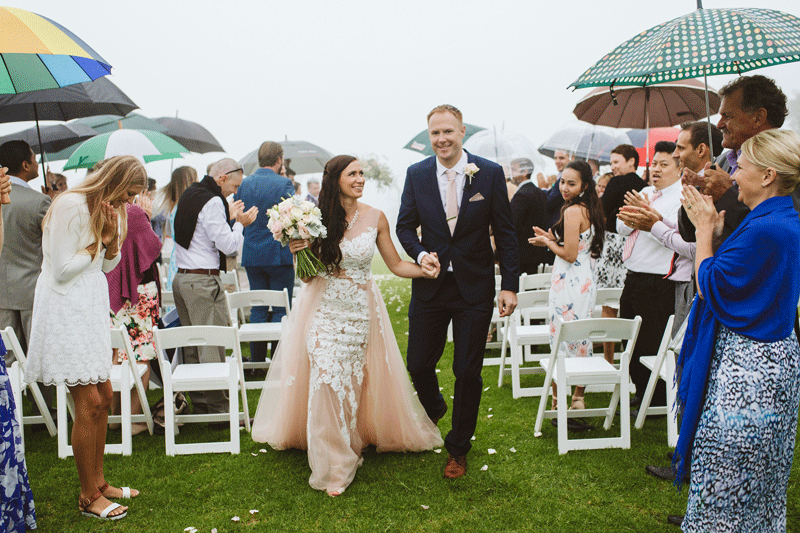 When there is rain, you 100% have to embrace it, and that is exactly what these lovebirds did. 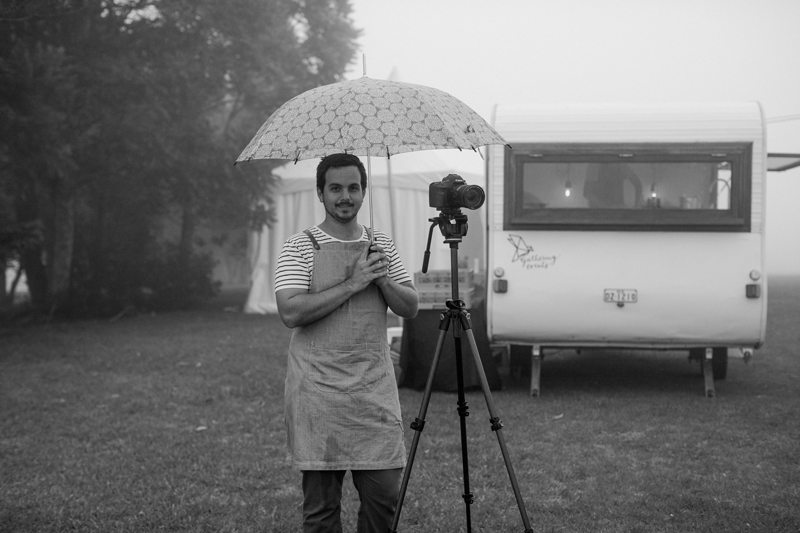 The result was a princess perfect fairlytale atmosphere, perfectly captured by Luke from Luke Middlemess Photography.